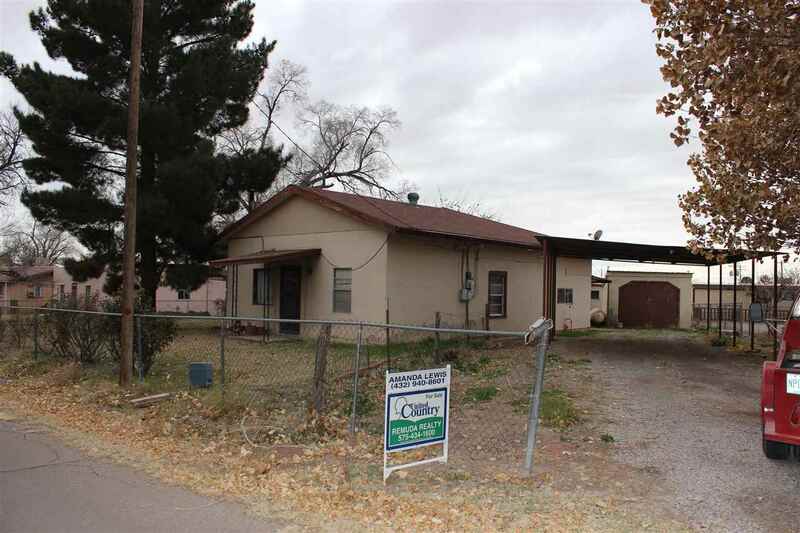 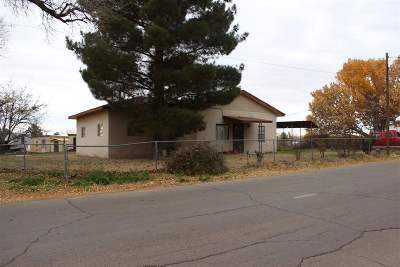 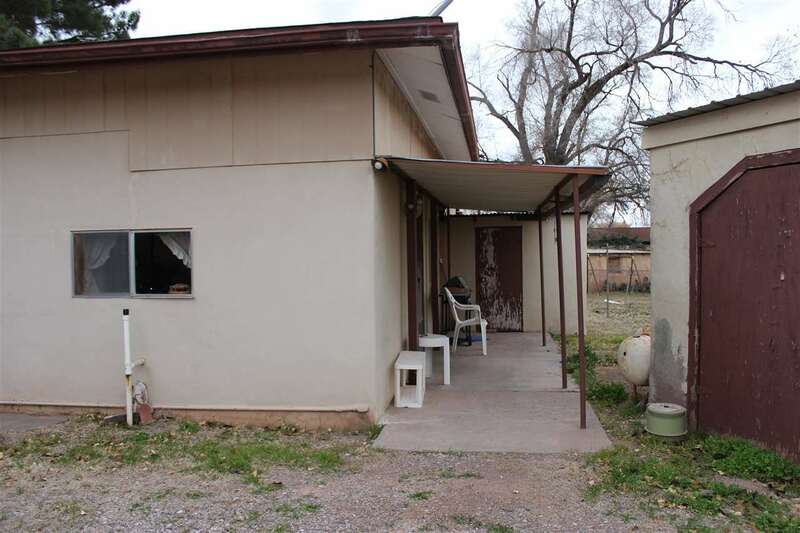 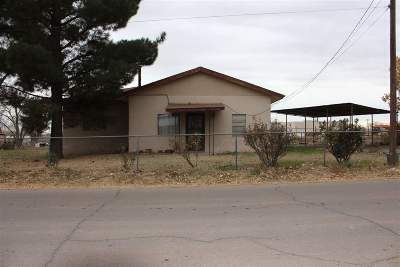 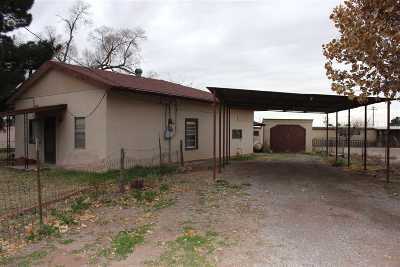 Wonderful home located in Tularosa, NM. 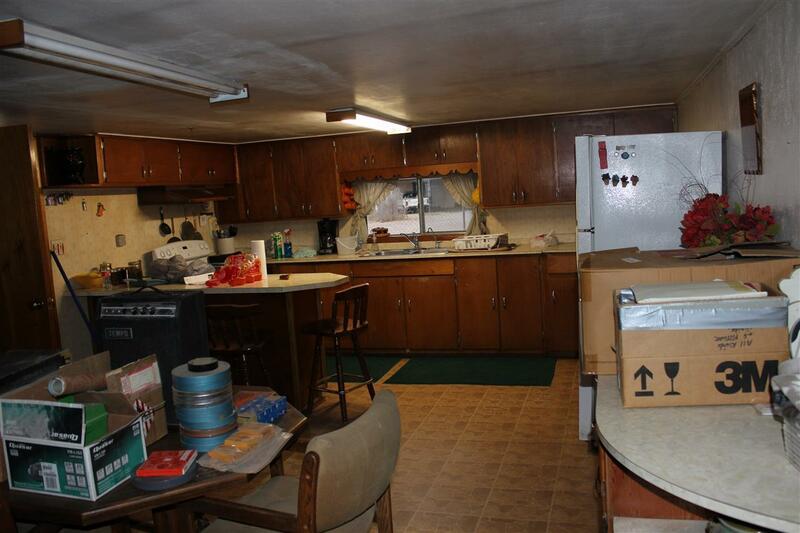 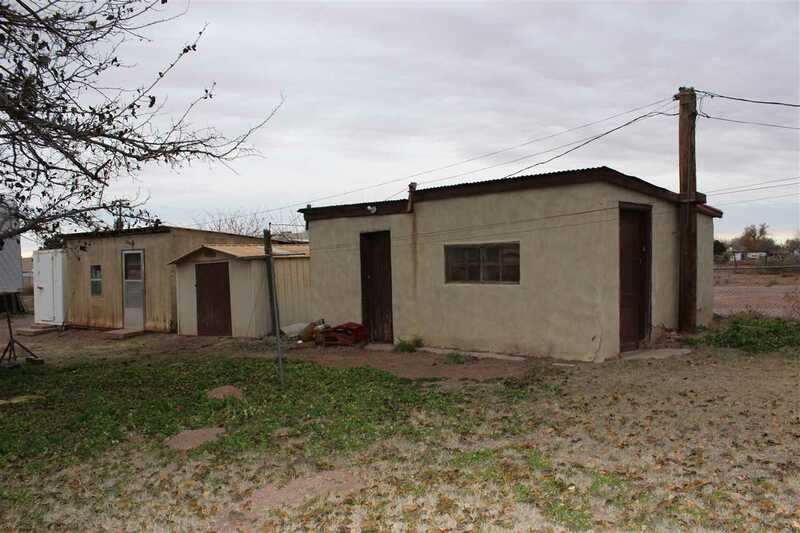 3 bed 1 bath with large rooms and plenty of closet space. 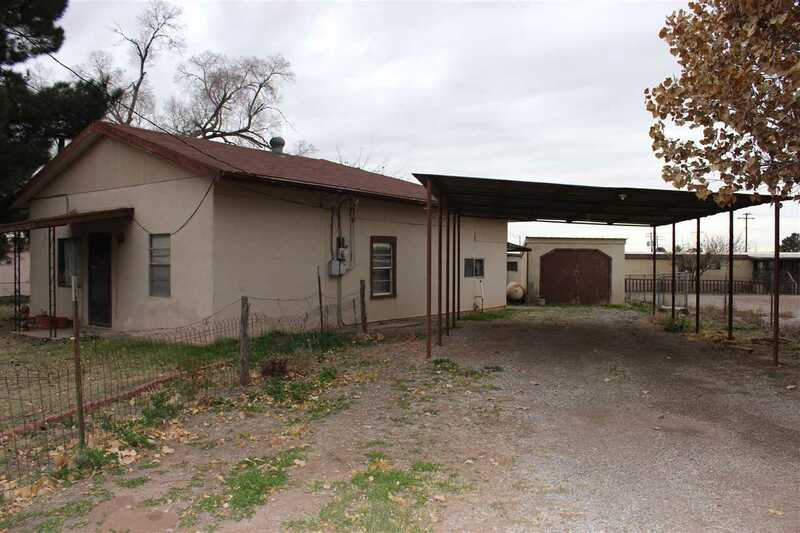 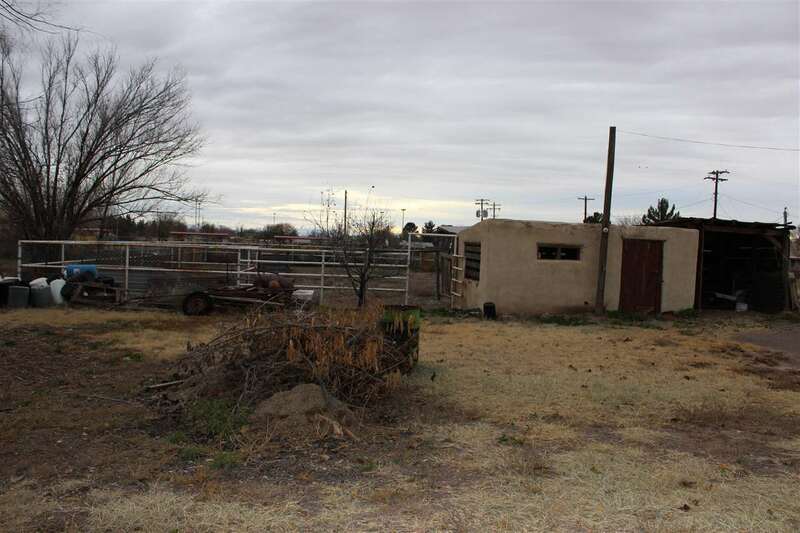 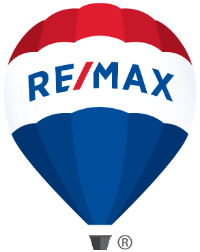 grass yard with mature pecan and cottonwood trees, horse pens, chicken coop, multiple storage sheds. 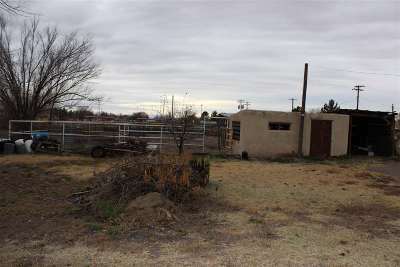 Wood stove and wall heat. Older style home might need a little upgrading but all in all in good shape.